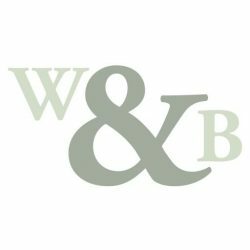 Willow and Bee Curtains work from their studio in the beautiful Cotswold town of Winchcombe, near Cheltenham in Gloucestershire. 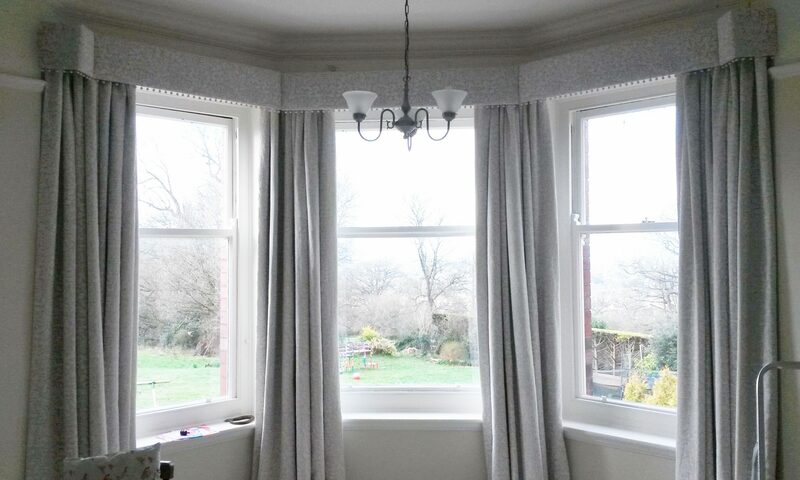 We offer a free curtain measuring service and cover most of the surrounding areas including Cirencester, Gloucester, Tewkesbury, Upton upon Severn, Evesham, Broadway (South Worcestershire), Chipping Campden, Moreton in Marsh, Stow on the Wold and Bourton on the Water (North Cotswolds) and Chipping Norton (West Oxfordshire). or complete the form below for a no obligation quote or friendly advice.